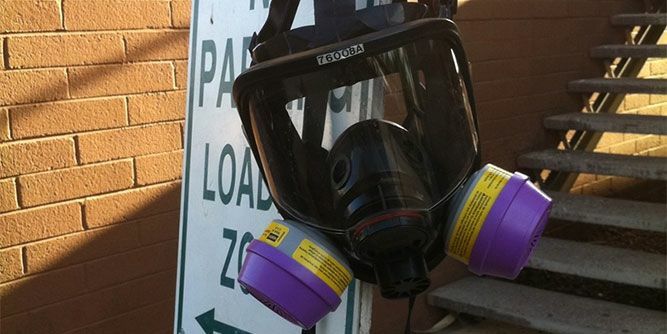 Bio-One sets the industry standard when it comes to crime scene cleanup. 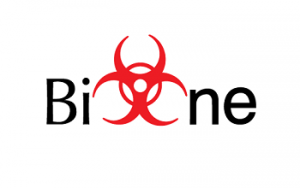 Some of the most traumatic events in U.S. history have been taken care of by Bio-One. When these terrible things happen, Bio-One is called in because we have the knowledge and experience from a trusted company that handles all situations with car. Entrepreneur Magazine named us as one of the Best Franchises in the nation for 2017. Our experienced training and support team will help you launch and build your franchise business. Bio-One has developed the necessary referral networks, created top tier marketing plans, and established vendor relationships to increase your profitability. With Bio-One, your success is our goal. Our franchises thrive with the help and guidance of our trainers and corporate team. We are here to help you every step of the way. 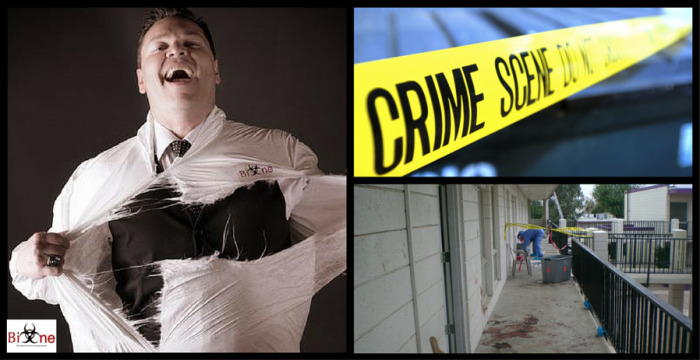 Crime scene cleaning is an industry where you know you are making a positive difference in people’s lives. Here at Bio-One, we believe in the motto: Help First, Business Second. Bio-One has the opportunity to help people in their greatest time of need and we are proud to make a difference. It's as close to being a hero on a day to day basis as you can get. 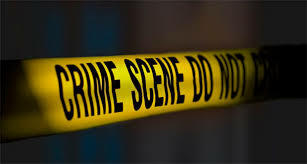 Unfortunately, crime is a part of life and always will be. Where there are large groups of people, there are always problems. Within 2016 alone, there were an estimated 1.2 million violent crimes in the U.S. While we can’t stop it from happening, we can make the help pick up the pieces for those who have suffered from these traumatic experiences. Join this recession-proof industry and become a hero in your community. 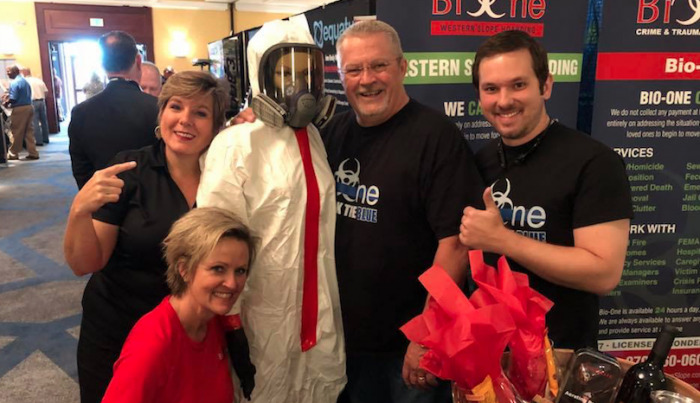 We have connections: Bio-One has developed the necessary referral networks, created top tier marketing plans, and established vendor relationships to ensure you are properly paid for your work without having to sacrifice margins. There are very specific local, state, and federal laws required to perform bio-recovery work legally. 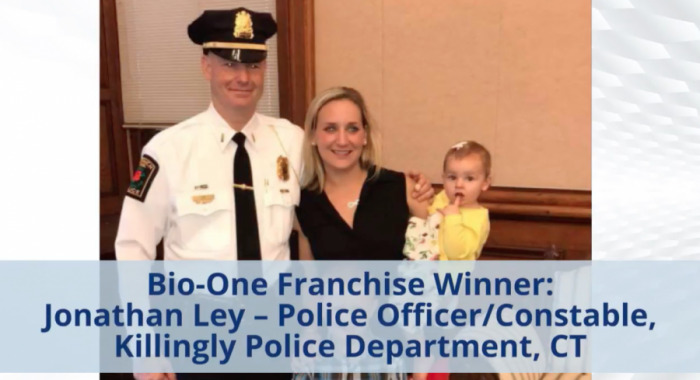 A Top Franchise: Bio-One was named as one of the Top Best 100 Franchises in the nation for 2017. We know what we're doing, and we can teach it to the right person. Fast Start Up: Other brick and mortar franchise models require investments of hundreds of thousands of dollars and take up to a full-year to open for business. 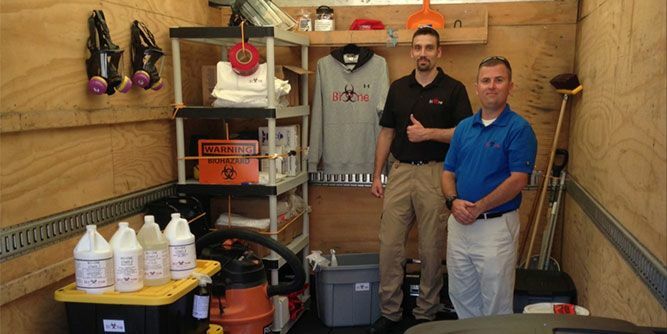 Bio-One franchise owners are up and running right after training in most cases. The low start-up investment also makes it much easier to get to the break even point. Please request more information below now to learn more! Marketing - We have a proven mix of digital, print and customer referral programs to help you acquire customers. Operations - Our operations manuals contain our proprietary business strategies and best practices. You will have exclusive access to our processes and checklists that ensure reliable, high-quality service for your customers and increased efficiencies for you and your team. Technology - Our custom-built technology platform enables you to manage your business, including job schedules, customer billing, and more. Leadership – Our experienced leadership team is here to support you every step of the way. Your success is our priority. Supporting our franchise owners is the backbone of our success and we look forward to working with you. As a Bio-One franchise owner you will experience hands-on training and support from the best in the industry. Are you ready to be part of this award winning team? Do you want to build a business that can change your life in a recession proof industry? If you answered YES to these questions, then it is the right time for you, and Bio-One is the right investment to make.